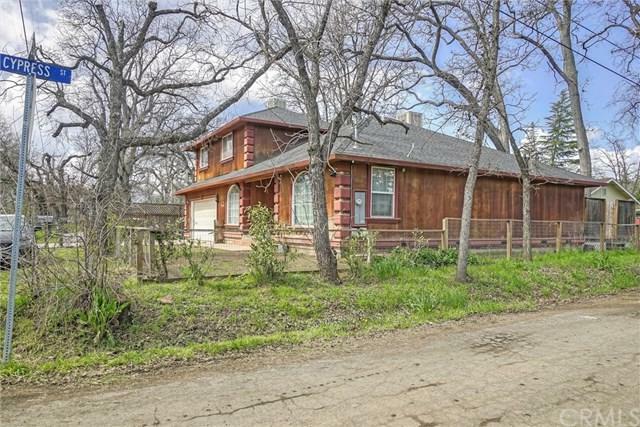 14630 Walnut Avenue, Clearlake, CA 95422 (#LC19065648) :: Ardent Real Estate Group, Inc. 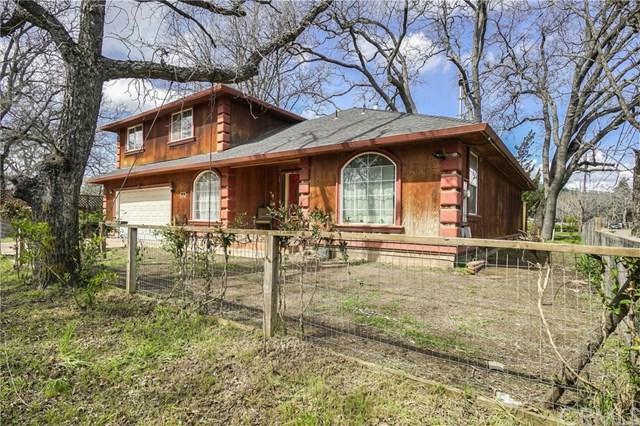 This beautiful 2-story home is located in downtown Clearlake. 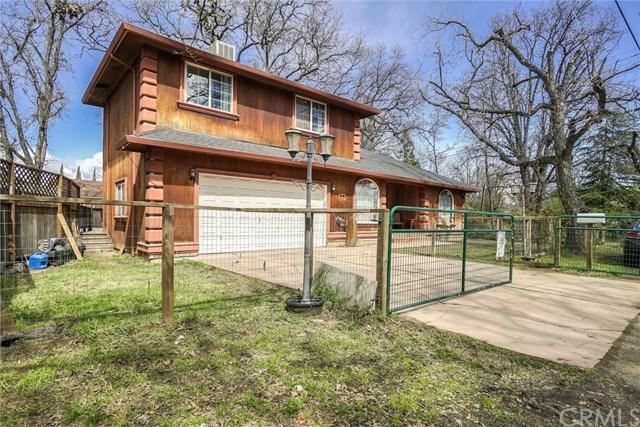 Very close to shopping and schools! 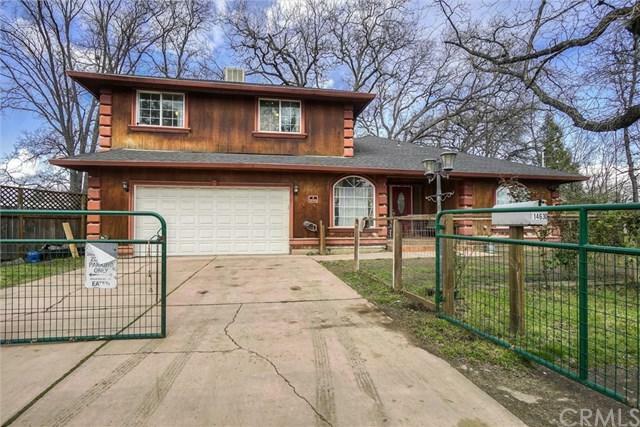 This home is very spacious with its large windows and sliding glass doors, that really bring in natural light. First level has French doors in the living room that lead into the very large master bedroom, this features a walk in closet it+GGs own sliding glass door that take you out to the upper deck of the back yard. The master bedroom has it's own bathroom(all toilets in the house have recently been replaced) that features a Jacuzzi bath tub with beautiful pale yellow and blue tile surrounding it with a large mirror and single sink! Back out those French doors you enter an open floor plan living room you can to turn into the living room of your dreams! The kitchen features a window Over the sink and a windowsill you can place all your herbs or little plants on, Which looks over part of the backyard to the lower deck. The newly remodeled Waterproof flooring makes floors easy to clean. Then your medium sized office room for your small business or college student. Upstairs includes two medium sized bedrooms and a full sized bathroom. The back yard features a medium sized private deck you can spend having dinners or gatherings on, a few turns out the gate and you go down the steps across a creek bed to another deck perfect for a small sized hot tub or for BBQs!